More open policies are to be applied to petroleum exploration and exploitation activities to attract more investment projects and aid the further development of the country’s petroleum sector, according to a bill made to amend and supplement a number of articles of the Petroleum Law. 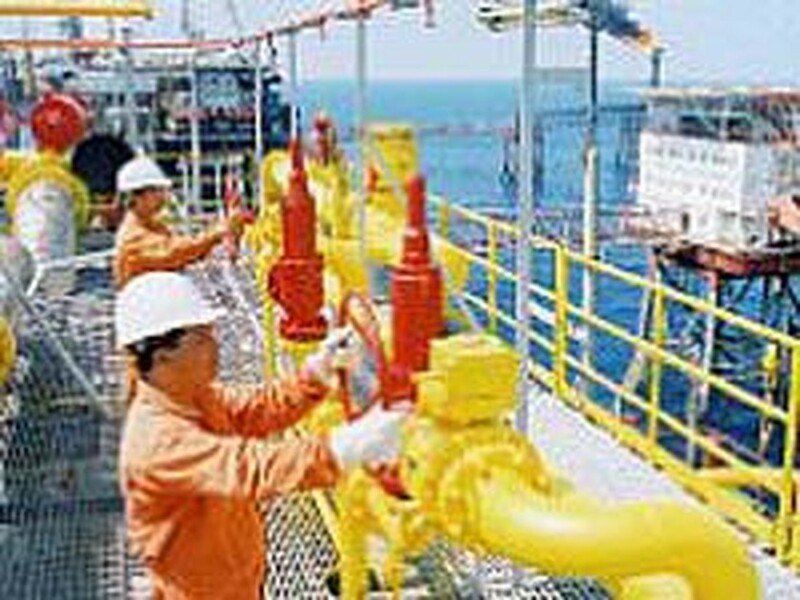 Over US$8 billion of foreign investment capital has been poured into Viet Nam’s petroleum industry. Accordingly, a number of regulations on tax, contract transactions, petroleum trading on the domestic market listed in the current Petroleum Law will be abolished or adjusted in accordance with the current state of the petroleum industry. Moreover, the corporate income tax rate of petroleum trading entities will be maintained at 32 to 50 percent instead of 25 to 50 percent as recommended to sustain the State budgets income, according to the Standing Committee of the National Assembly. Minister of Industry and Trade Vu Huy Hoang said the adjustments will have positive effects on the country’s process of administrative reform, simplifying the unnecessary procedures to create favorable conditions for investors and their businesses. Besides, more adjustments will be made to petroleum production, processing and trading activities in the future and it is not until 2010 that the complete law on petroleum will be finished, he added. 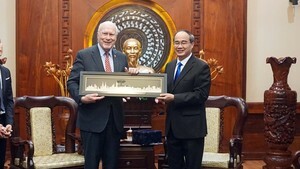 Over US$8 billion of foreign investment capital has been poured into Viet Nam’s petroleum industry, especially into petroleum exploration and exploitation activities. By the end of last year, the country has signed 60 petroleum contracts and had eight oil mines exploited.